Contact customer service at 1-888-608-2542. Contact your preferred animal health distributor, contact customer service at 1-888-608-2542, or click here. Mirataz is indicated for the management of weight loss in cats. 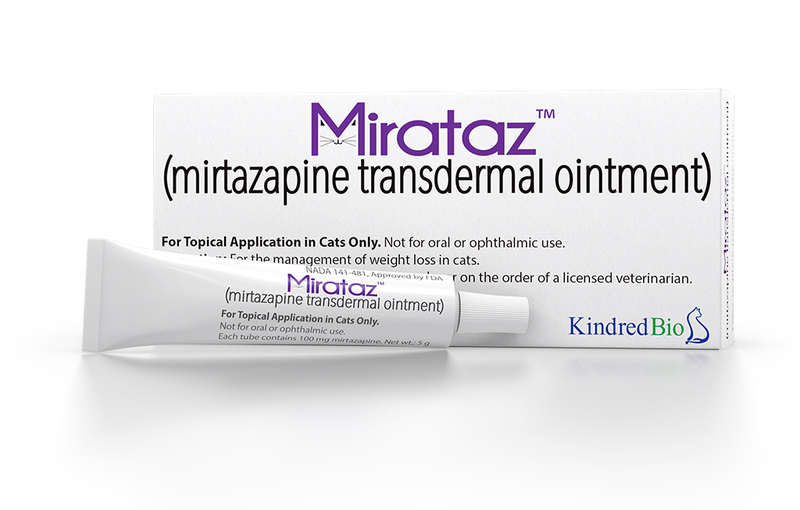 Mirataz® (mirtazapine transdermal ointment) is for topical use in cats only under veterinary supervision. 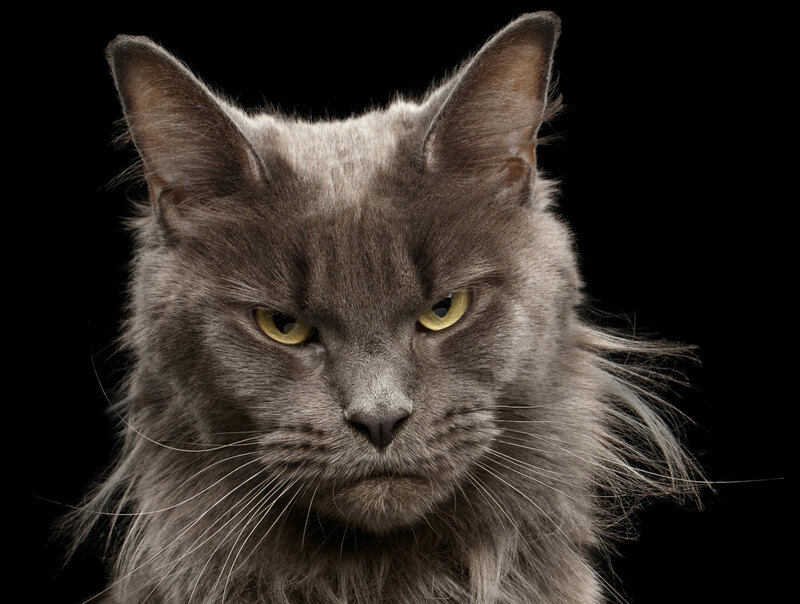 Do not use in cats with a known hypersensitivity to mirtazapine or any of the excipients. 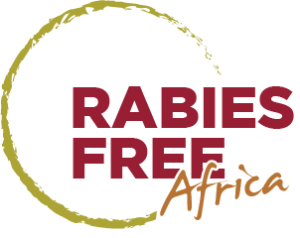 Do not use in cats treated with monoamine oxidase inhibitors (MAOIs). Not for human use. Keep out of reach of children. Wear gloves when handling/applying, wash hands after and avoid contact between the treated cat and people or other animals for 2 hours following application. Use with caution in cats with hepatic and kidney disease. Cat’s food intake should be monitored upon discontinuation. Safety has not been evaluated in cats less than 2 kg, less than six months of age or in breeding, pregnant or lactating cats. The most common adverse reactions observed during clinical trials were application site reactions, behavioral abnormalities (vocalization and hyperactivity) and vomiting. For product label, including complete safety information, click here. 1. Mirataz® (mirtazapine transdermal ointment) [package insert], Kindred Biosciences, Inc. (Burlingame, CA). Rev. 5/2018. 2. Buhles W, Quimby JM, Labelle D, et al. Single and multiple dose pharmacokinetics of a novel transdermal ointment in cats. J Vet Pharmacol Ther. 2018;41(5):644-651. Mirataz® and Accusorb™ are registered and unregistered trademarks of Kindred Biosciences, Inc. in the United States and/or other countries.